I cannot speak highly enough of Danni at My Fit Tribe! I started my journey with her 8 weeks after having my 2nd bub and i was a little nervous to say the least. Danni quickly put me at ease and made me feel very welcome and gave me the best support with being post-partum. 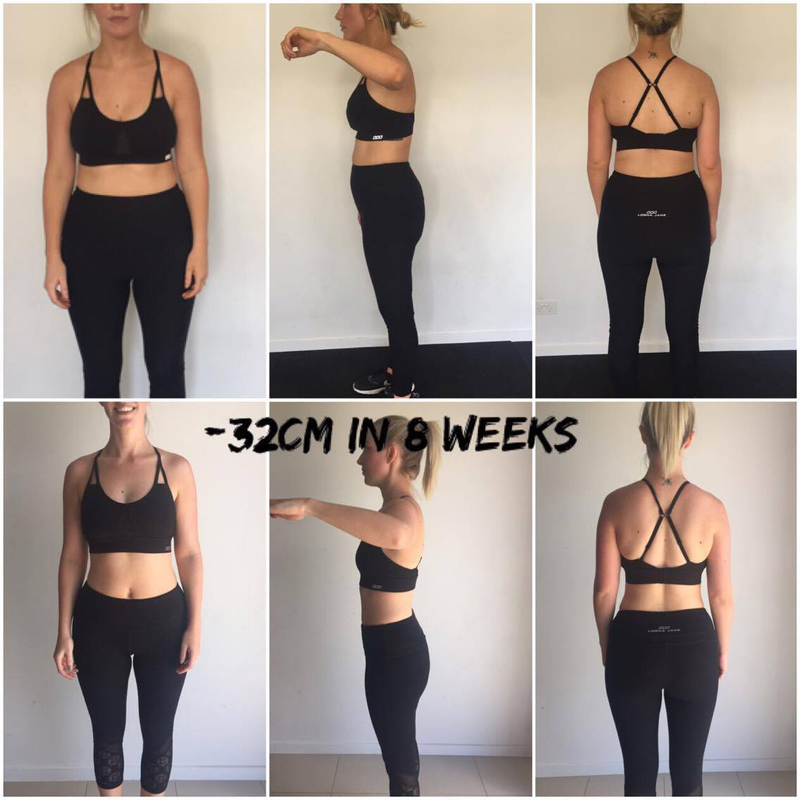 I recently completed the 8week Challenge with My Fit Tribe and I’m so happy with my results and everything I’ve achieved in this short amount of time, it has set me up to continue and not just stop after the 8 weeks. Danni doesn’t just focus on the physical side but has a passion for creating a great mind set which has had a huge impact in my amazing results. I am feeling better than I did pre pregnancy and I finally have more energy, balance and routine with in my life. I love the feeling that I’m getting stronger, losing weight and having confidence in myself. I truly feel I am a part of an amazing tribe of women and I thank Danni for this and believing and supporting me!